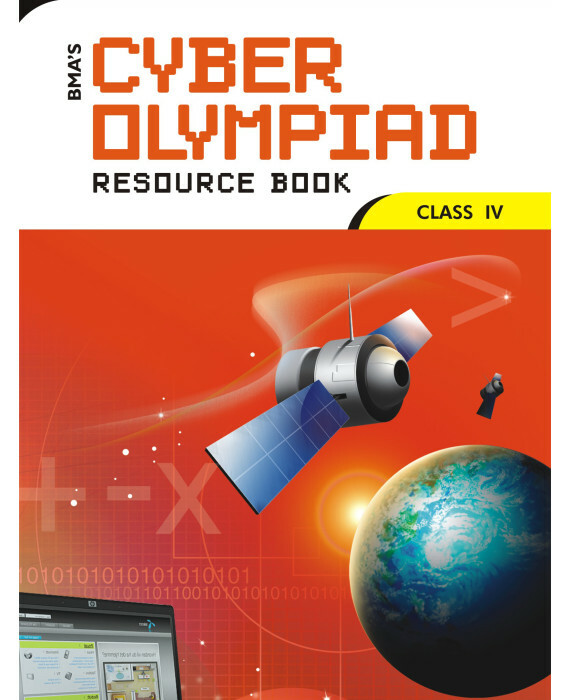 Useful for Cyber Olympiad exams, Computer Knowledge and reasoning enhancement. Mental Ability, Reasoning, Computer are covered in this single edition. Fundamental concepts are thoroughly revised. Exhaustive range of questions that stimulate the interest of the students while testing their knowledge. Suitable for all International/National/State Talent Exams like Unified cyber Olympiad, NCO, informatics Olympiad etc. Solutions and explanations are provided for selected questions.